A model can be found in his first full length feature film. In an effort to find his stolen bike, Pee Wee Herman pulls out all the stops – even a scale-model. It is used as comedic device, having started the “evidence“ line up with a photo of him with his bike, and ending with the ludicrous presence of a model. Exhibit Q: a scale-model of the entire mall! Charlie is so in love with the idea of the chocolate factory, that he builds a scale-model of it with reject toothpaste caps. The model represents his dream of one day being able to see the inside of this wondrous factory. This scene is a meta reference to the opening sequence of the movie itself. In both scenes, we first see the Hollywood sign and then the camera slowly zooms out to reveal a wider panorama of Tinseltown. 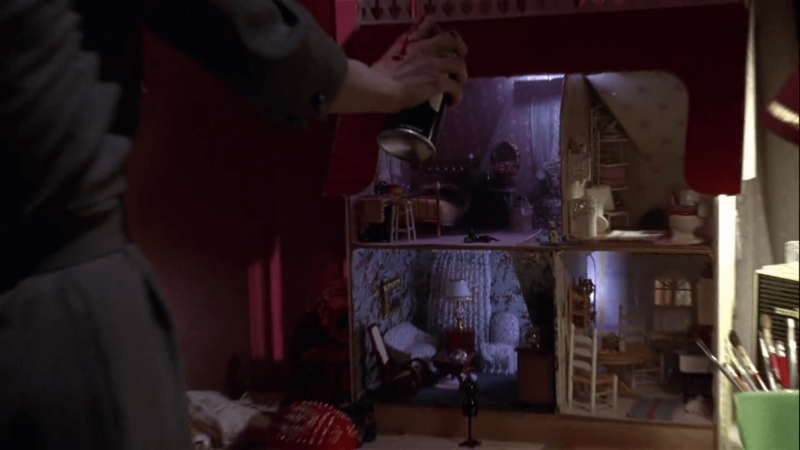 It’s a fun homage to the art of model-making and it’s importance in film throughout the ages. Let me start by saying that I’m a huge Batman fan, so walk with me on this one. The first model we see is of Max Shreck’s (Christopher Walken) supposed “Power Plant” for Gotham City. Shreck plans to drain power from the city instead of providing any. He describes this power plant as being his legacy – therefore the model is an extension of his character and also his evil plan. When Selina Kyle (Michelle Pfeiffer) discovers the truth about the power plant, Shreck tries to kill her by pushing her out of the office window. Instead, this trauma triggers her to change completely. She transforms from “happy home-maker” to dark, seductive Catwoman in one of my favourite scenes from a Batman movie. 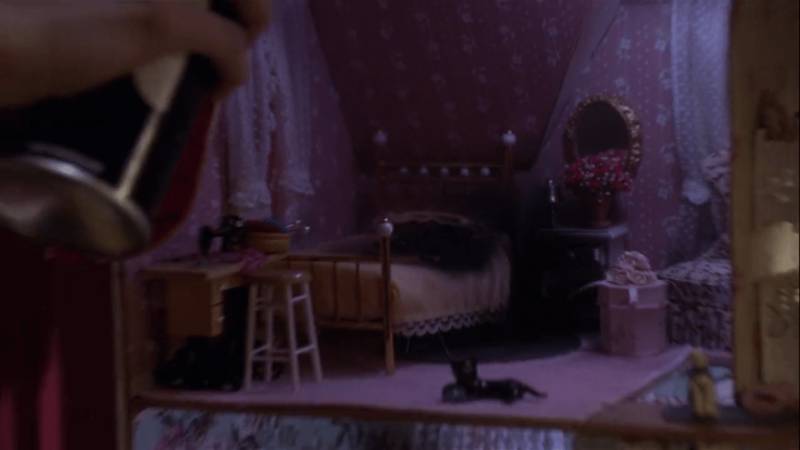 As part of this transformation Selina destroys a doll house in her apartment. 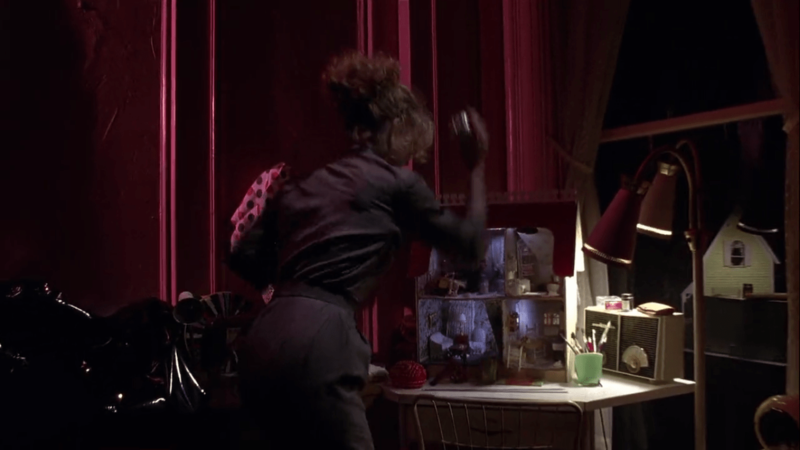 The crafty little doll house represents her wall-flower persona, and therefore the destruction of her old “pathetic” self. 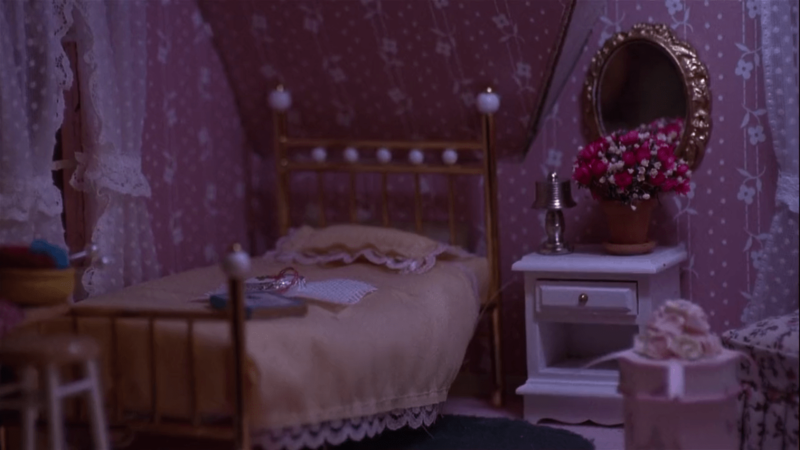 Can you think of any other films where Tim Burton used an ArchiModels to help tell the story?